Up to 12 months, as low as Rs. 1,992 per month. Haier is one of the prominent names to offer a wide array ofLED TVthat is highly appreciated and demanded by our clients. 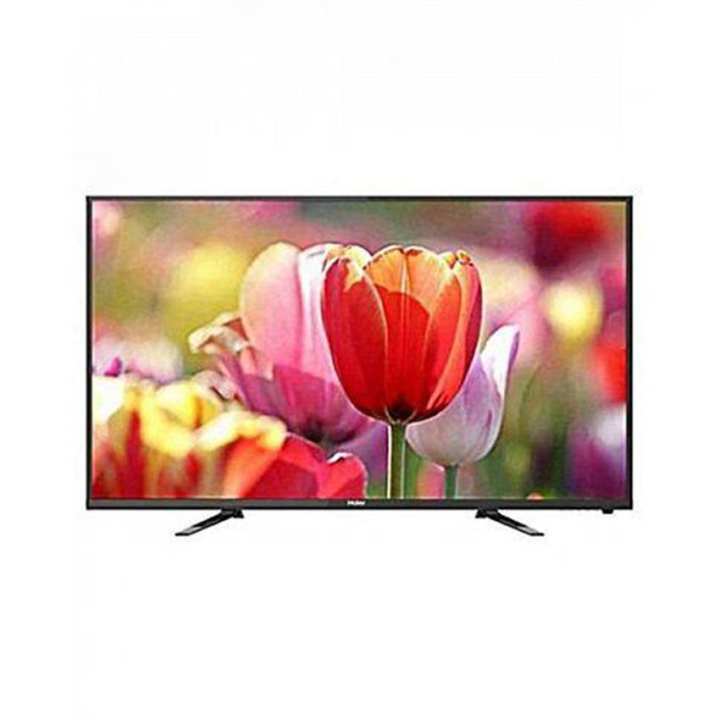 Not just a medium of mere visuals, its crystal clear images, and Dolby surround sound makes it, a one stop shop for all entertainment.These televisions are known for their high-resolution display of images and videos. 32 inch syy kitny inch available hain?